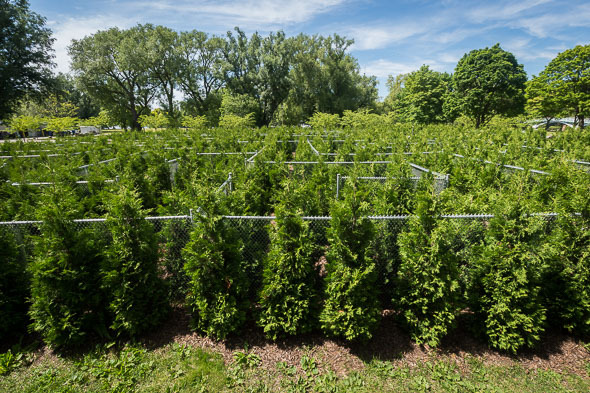 The William Meany Maze on Centre Island is a storybook icon, come to life. 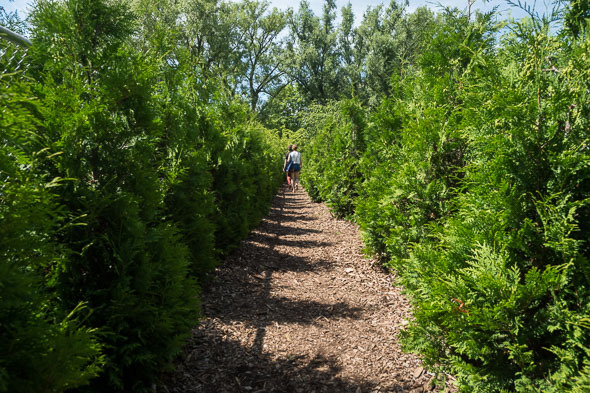 There's something about wandering through and getting lost that makes us dizzy with joy and reignites something warm and fuzzy. 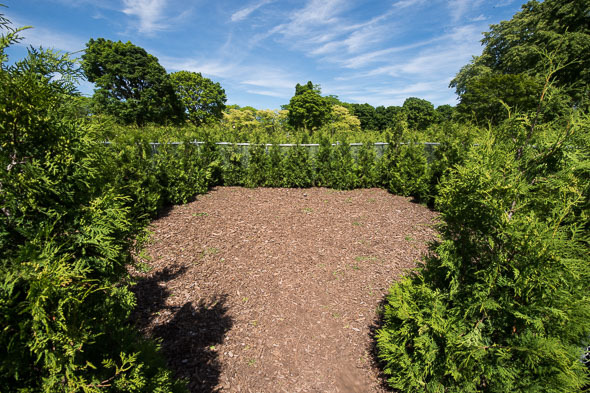 As the story goes, a wealthy businessman named William Meany had a nostalgic affection for the maze he had known and loved growing up. 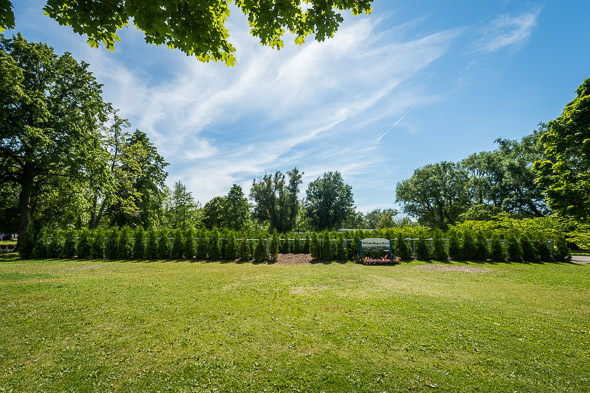 Upon discovering that the original labyrinth - which was constructed in 1967 - had been shut down after falling into disrepair, he donated $200,000 to have it rebuilt, ensuring generations to come could experience it. What a precious gift to the city! 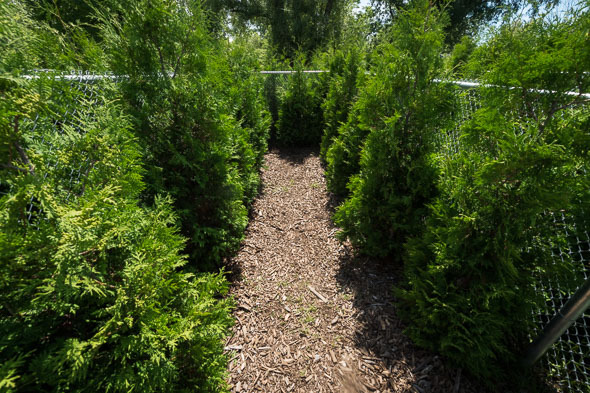 The 1,200+ black cedars that form the maze's walls are still new and need to fill in, but you can already become disoriented, get caught in dead ends, find yourself going in circles, and be fooled by optical illusions where what looks like a blank wall turns out being the right path. There is something magical about it that makes you feel like a kid again - I can see why it was special to Meany. To discover it for yourself, just take the ferry to Centre Island and follow the path indicated in the map below.